Wargroove will Support 10 Languages and will be Out "Very Soon"
Wargroove can't come soon enough, even with "very soon" release window. Developer Chucklefish announced yesterday that their retro turn-based combat game Wargroove will support 10 different languages at launch. Chucklefish also tweeted out that Wargroove would be out “VERY soon.” Wargroove currently only has a release window of Q1 2019. 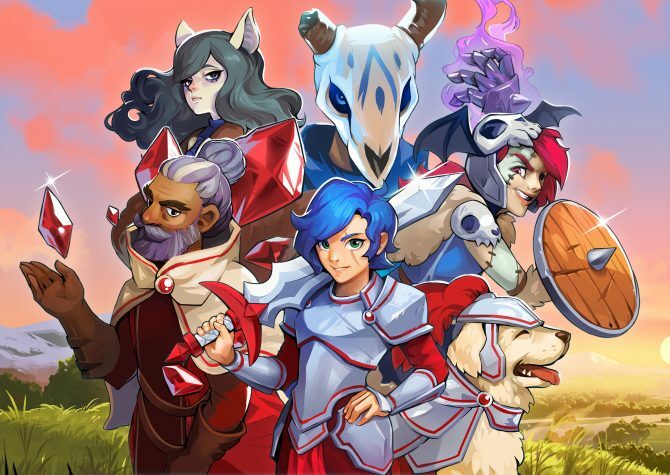 Wargroove‘s 10 languages at launch will be English, German, Spanish, French, Italian, Brazilian Portuguese, Russian, Japanese, Simplified Chinese, and Traditional Chinese. 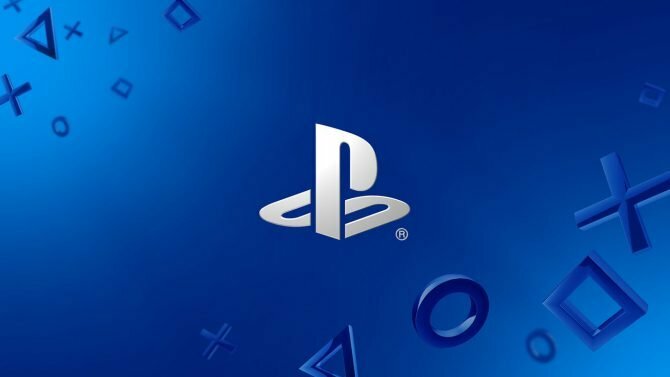 The translation has been handled by Shloc Ltd., who have translated games like Grim Fandango, Dragon Quest, The Last Guardian, and Ni No Kuni: The Wrath of the White Witch. Chucklefish is open to adding more languages down the line, depending on how the game’s launch goes and player feedback. VERY soon. More details even SOONER! (soon). 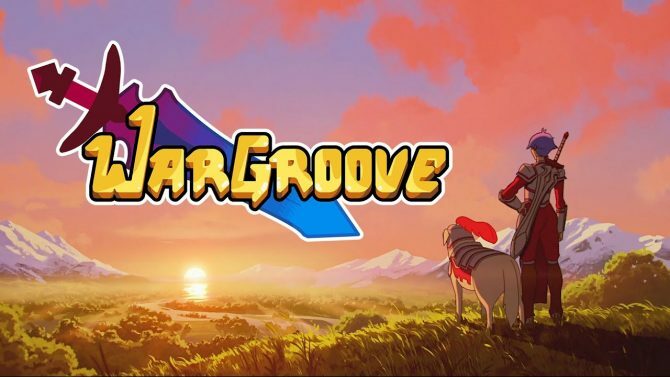 Wargroove was delayed into Q1 2019 late last year. Chucklefish did close out the year with a brand new trailer that shows off it’s Advance Wars inspired gameplay. Wargroove will be out “VERY soon” for PC, Switch, PS4, and Xbox One.